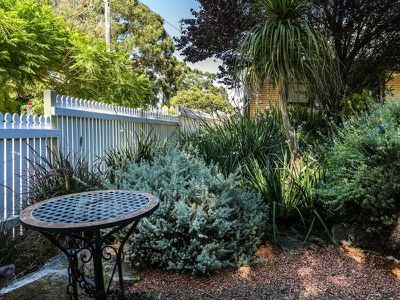 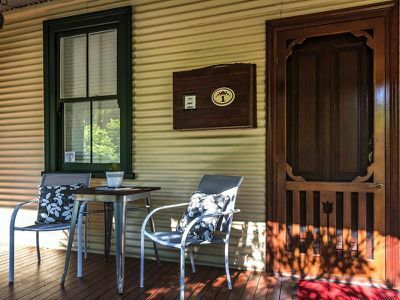 Built in the 1880's steeped in history this absolutely charming fully renovated little cottage will captivate you. 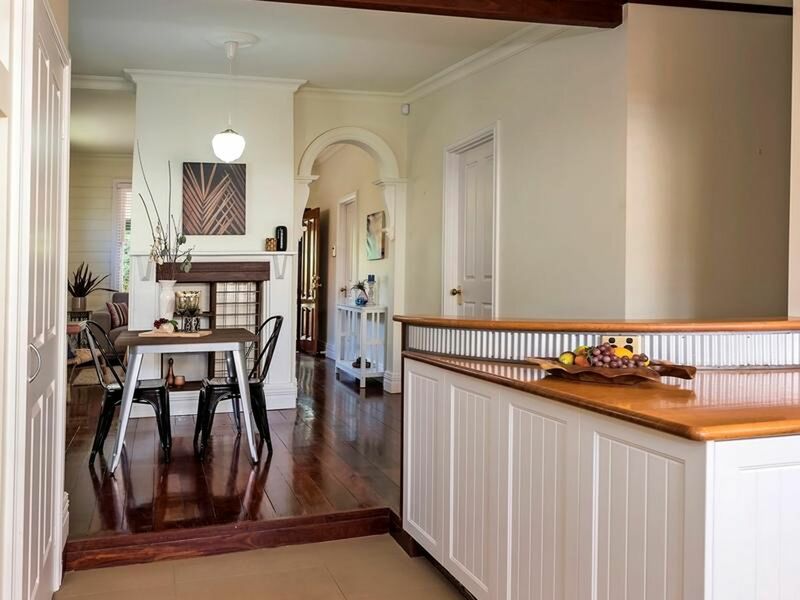 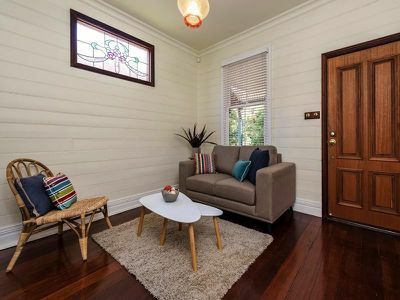 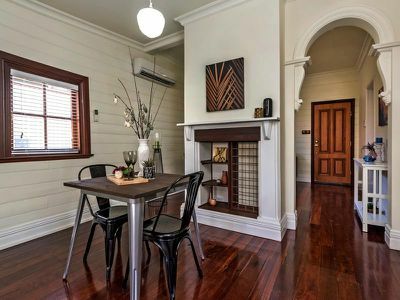 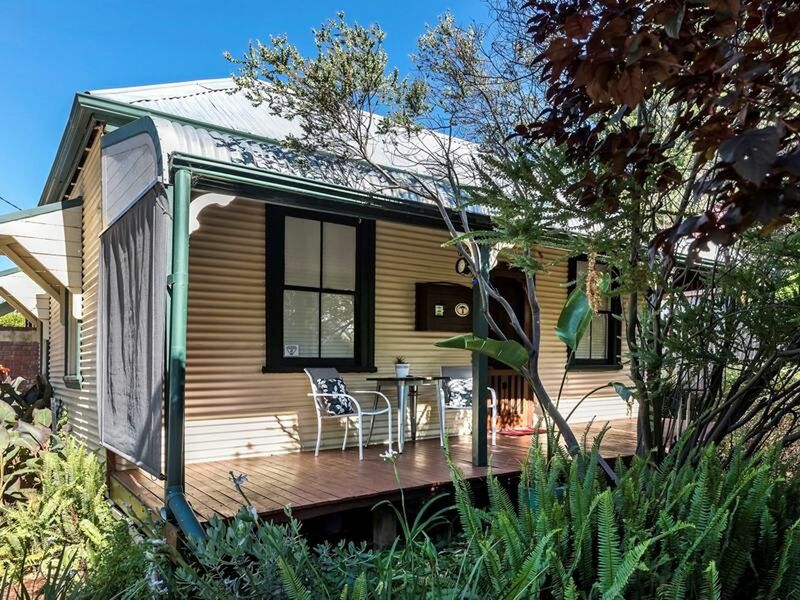 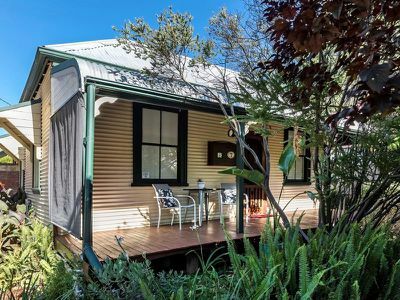 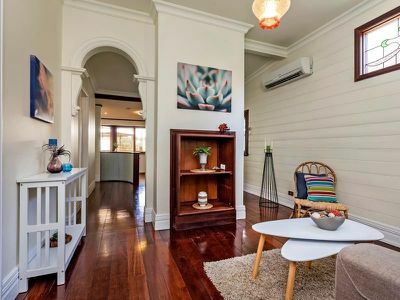 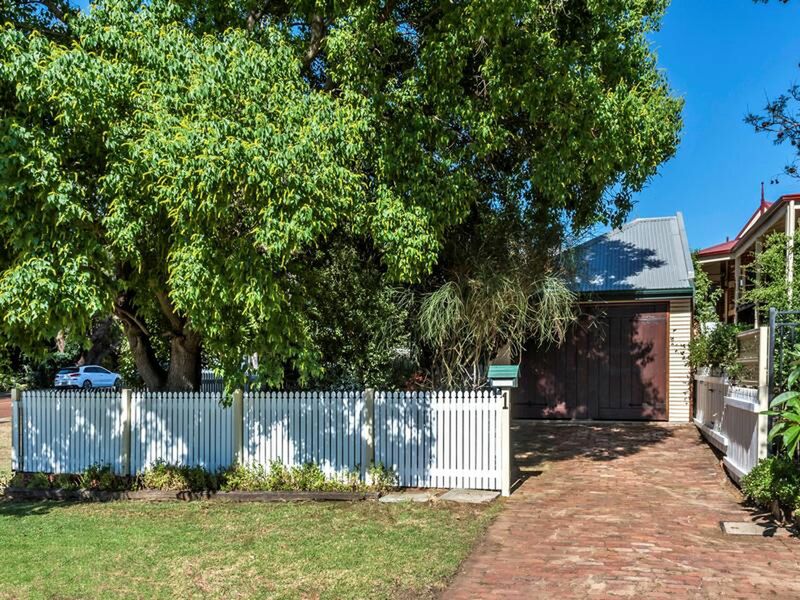 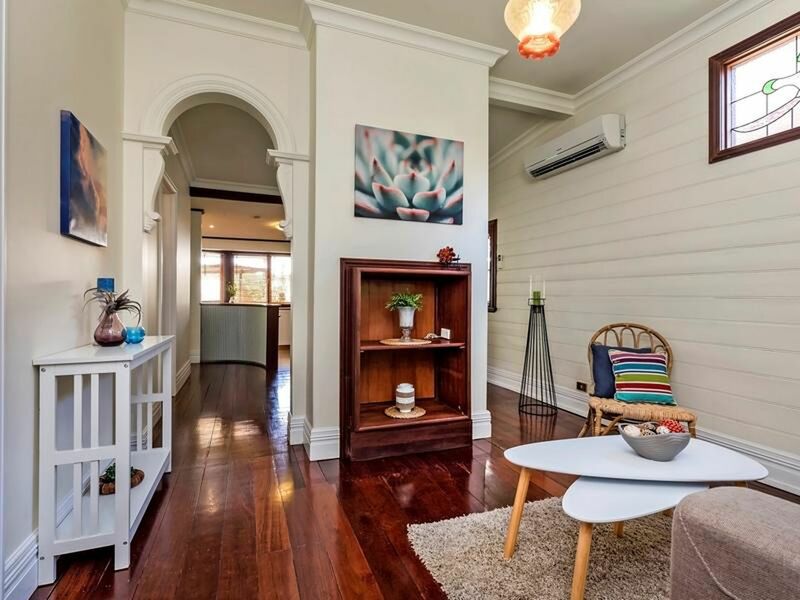 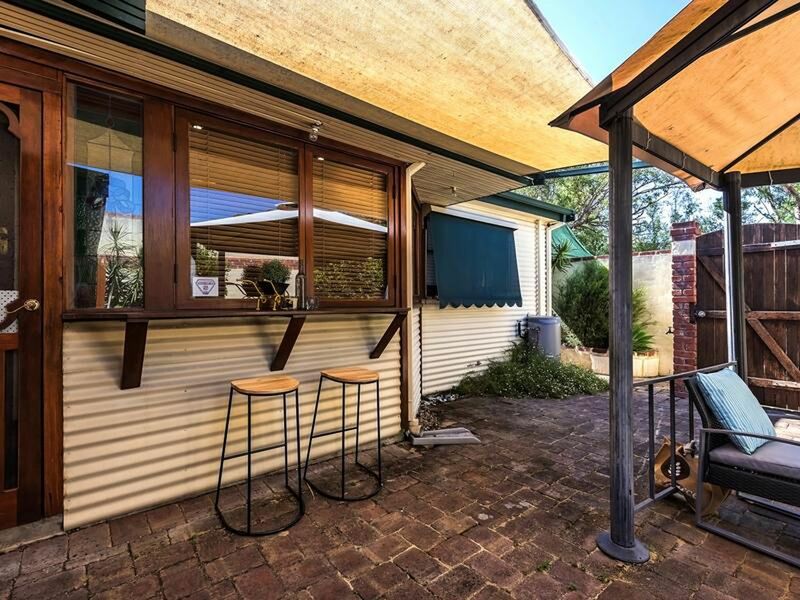 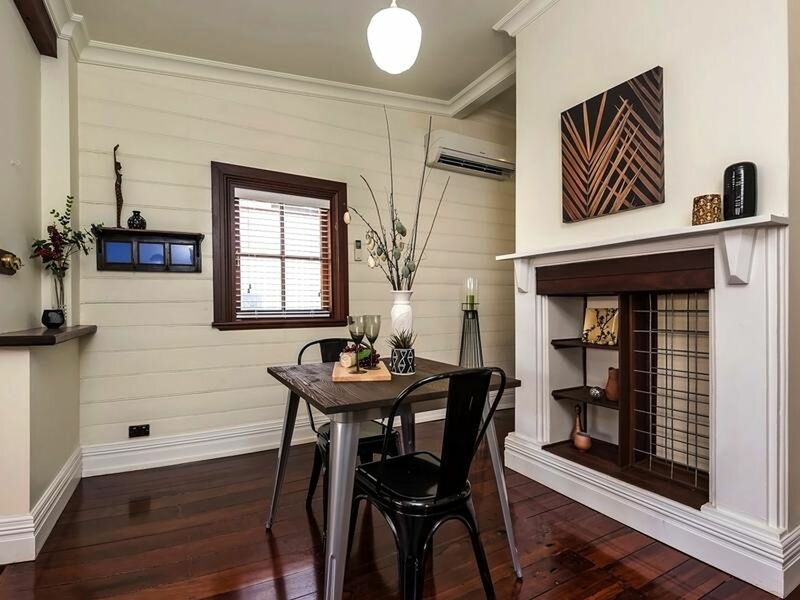 Original corrugated iron cladding, freshly polished jarrah floors, sash windows & bull nosed verandah. 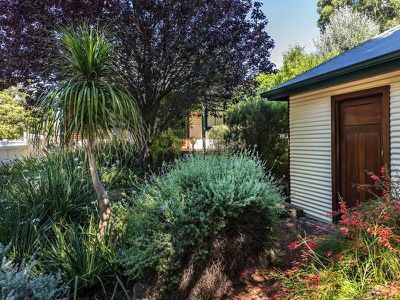 2 brm with birs, cosy lounge, light filled kitchen & bathroom with single l/up garage. 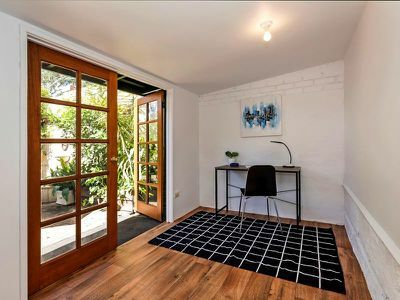 Separate studio in a very private walled rear garden. 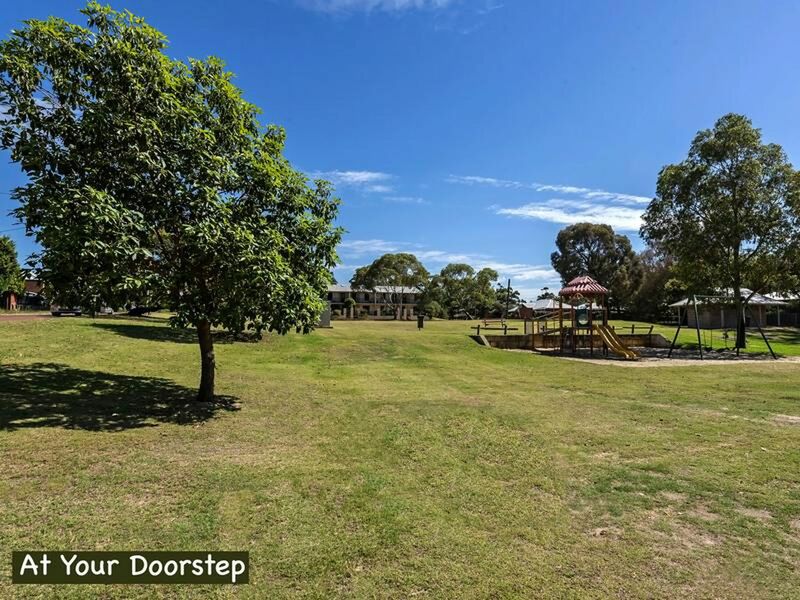 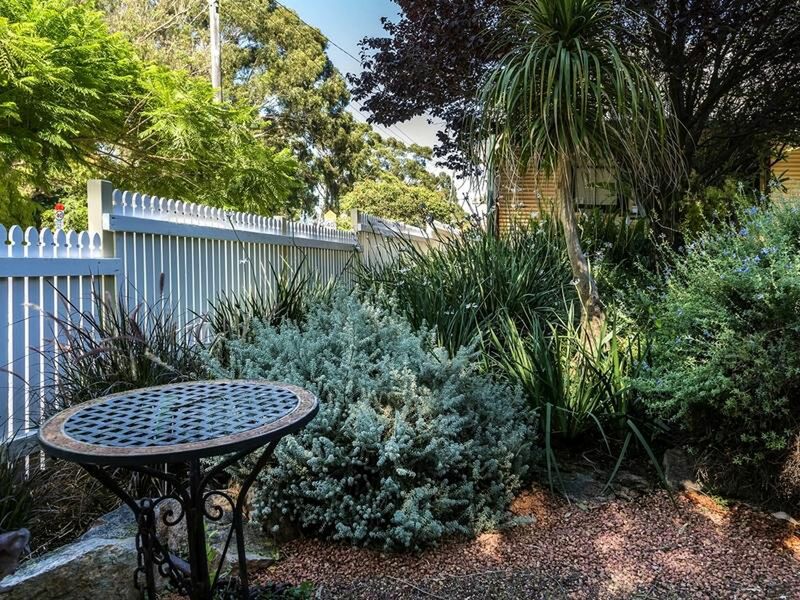 Fabulous elevated location overlooking park opposite. 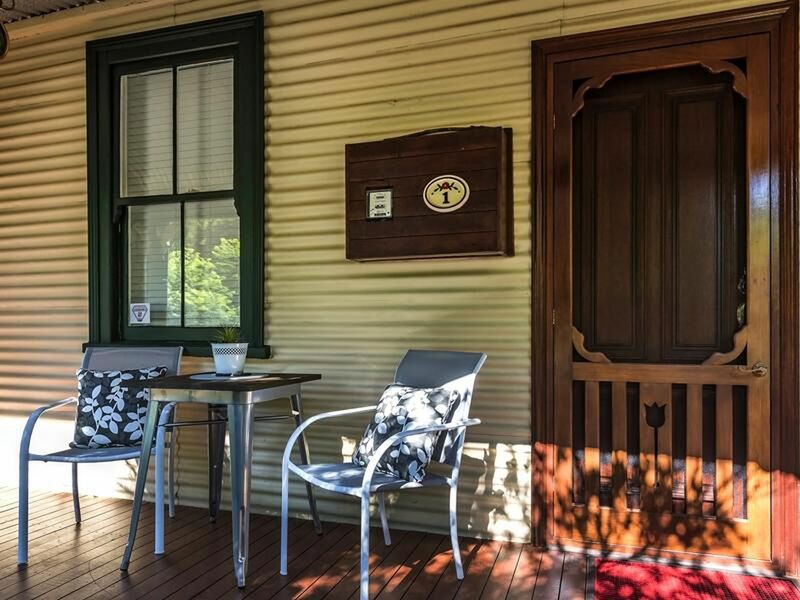 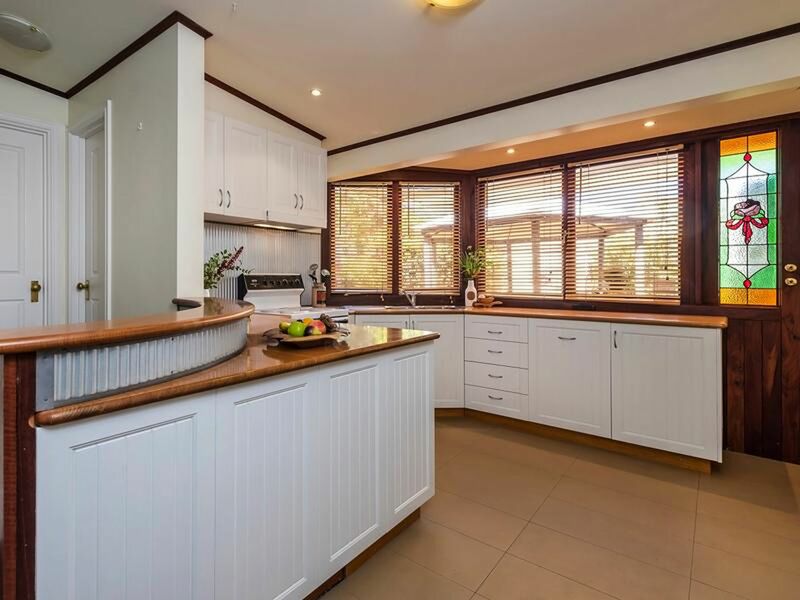 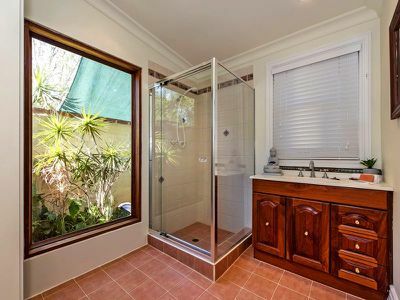 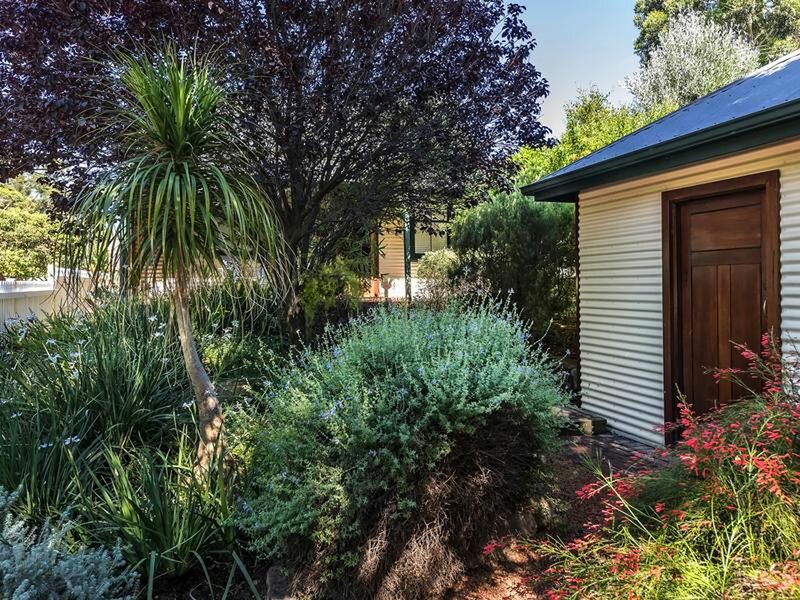 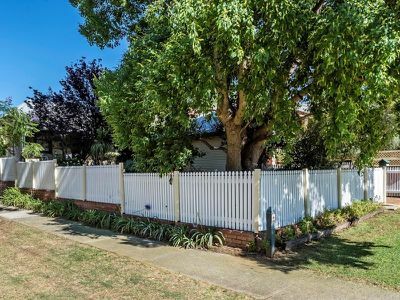 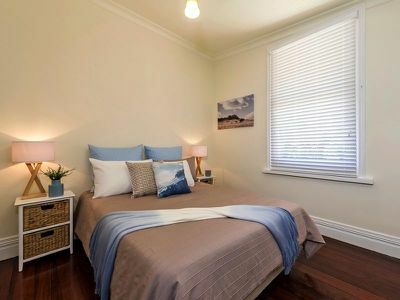 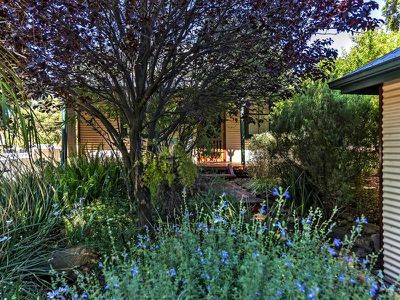 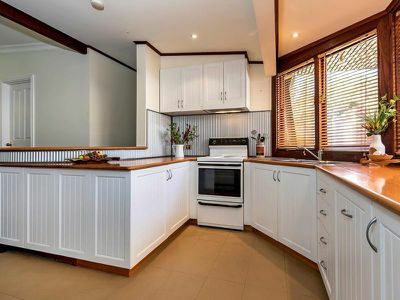 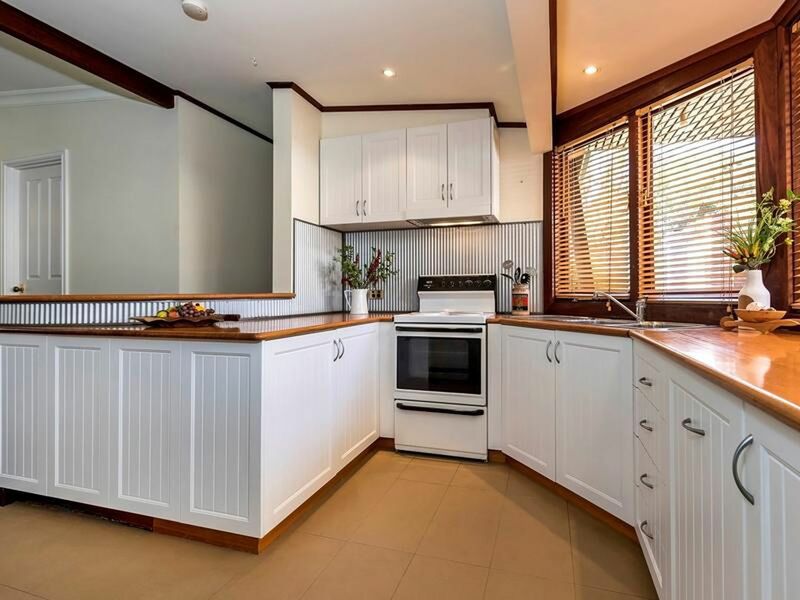 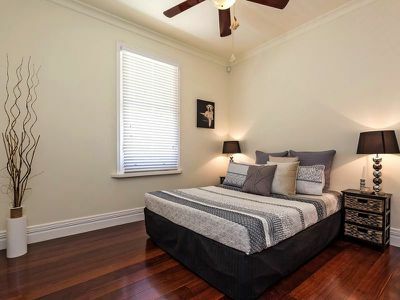 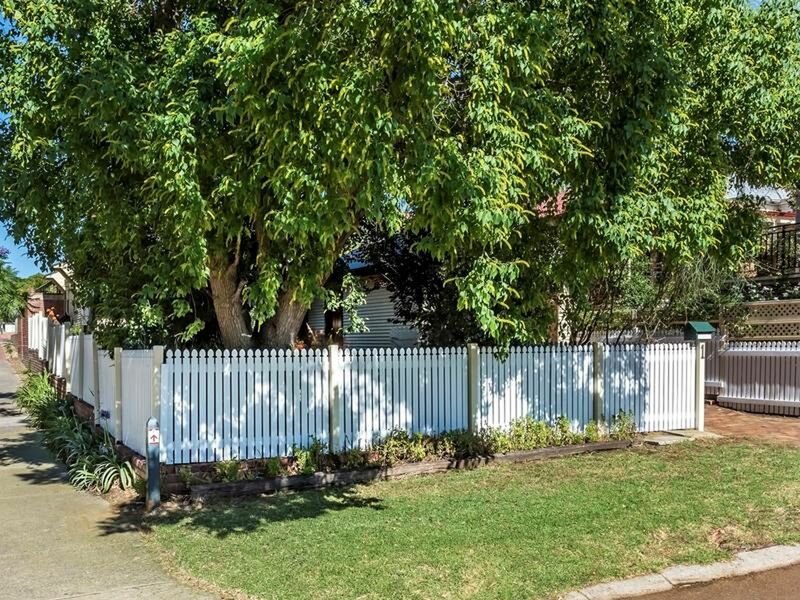 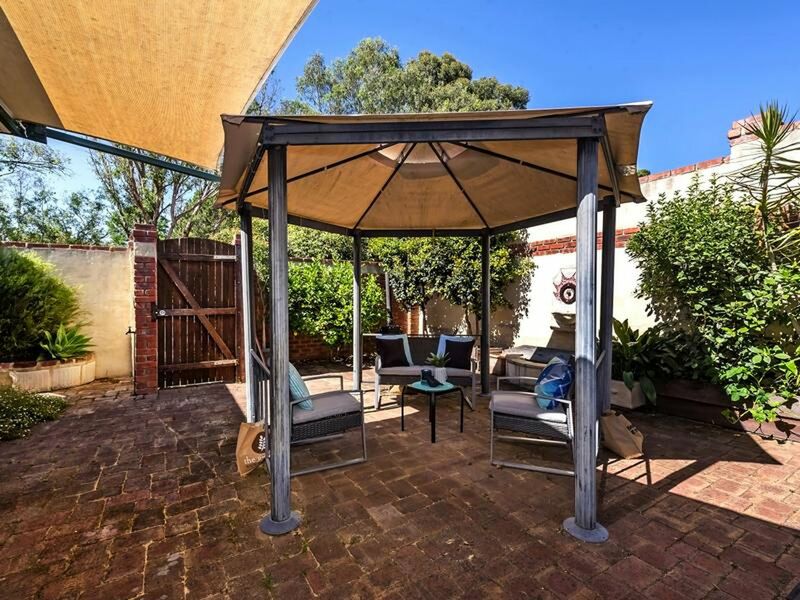 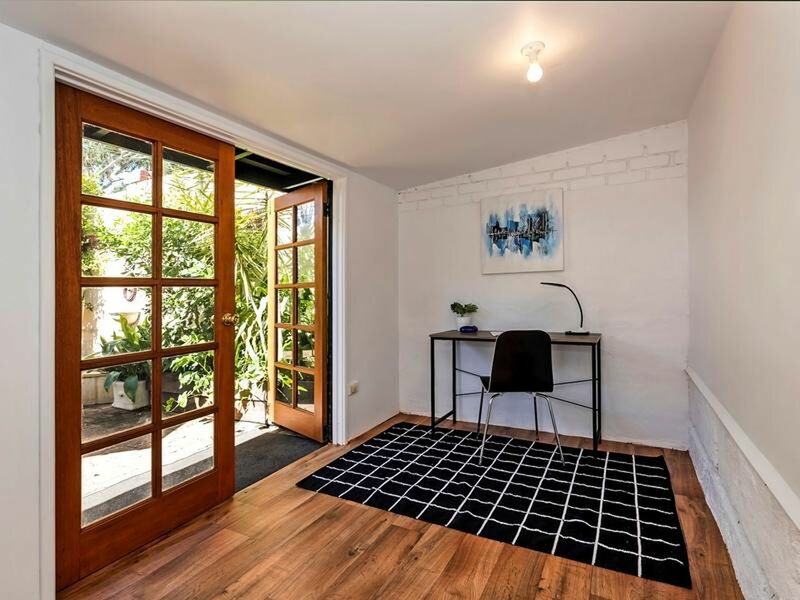 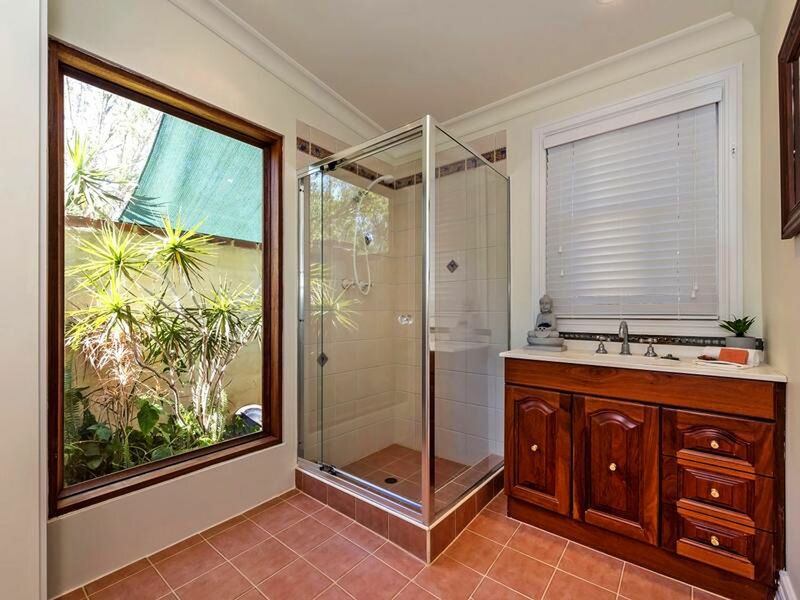 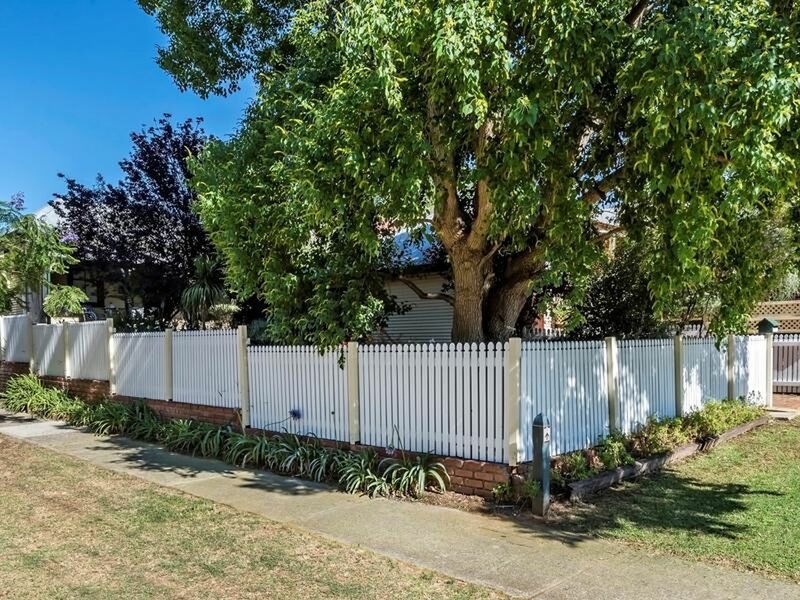 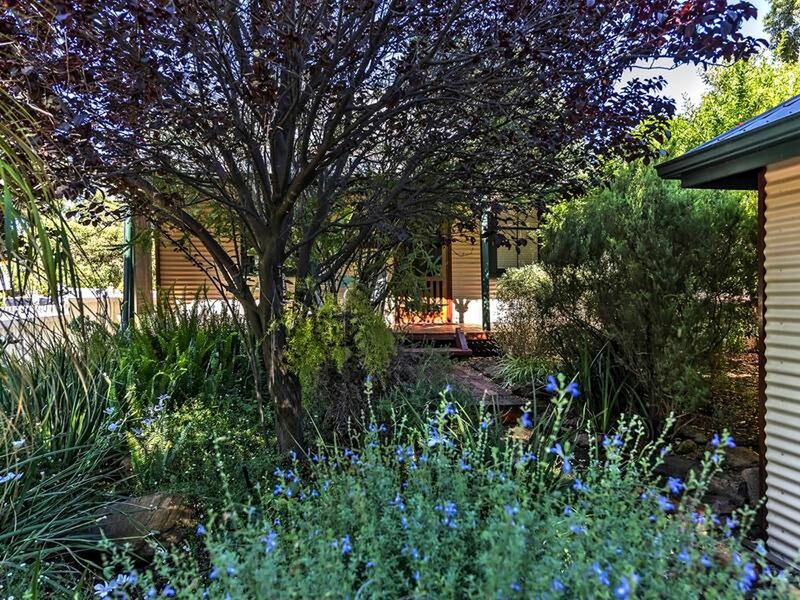 If you are looking for cute, character & charm then this property is perfect for you.